A magnificent blue color and a drop cut from the sophisticated shape give this beautiful Aquamarine of over twelve carats a great personality and undoubted charm. Easy to imagine it framed by diamonds in a fine pendant that will not go unnoticed. 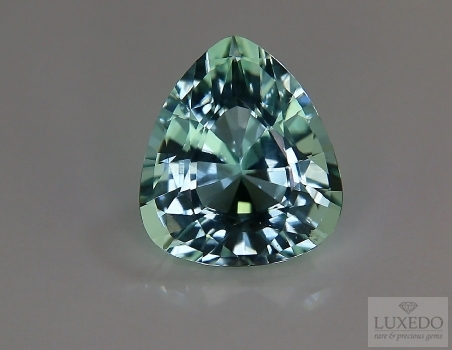 Pair of aquamarine, octagonal cut, 14.14 ct tot.